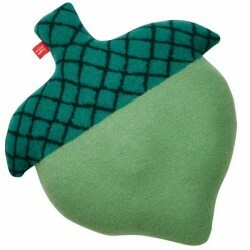 Soft and cosy green acorn cushion by Donna Wilson. 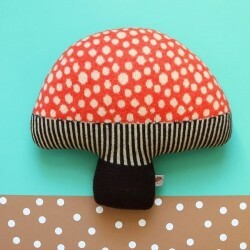 Bring a little piece of the forest into your home with this acorn cushion. 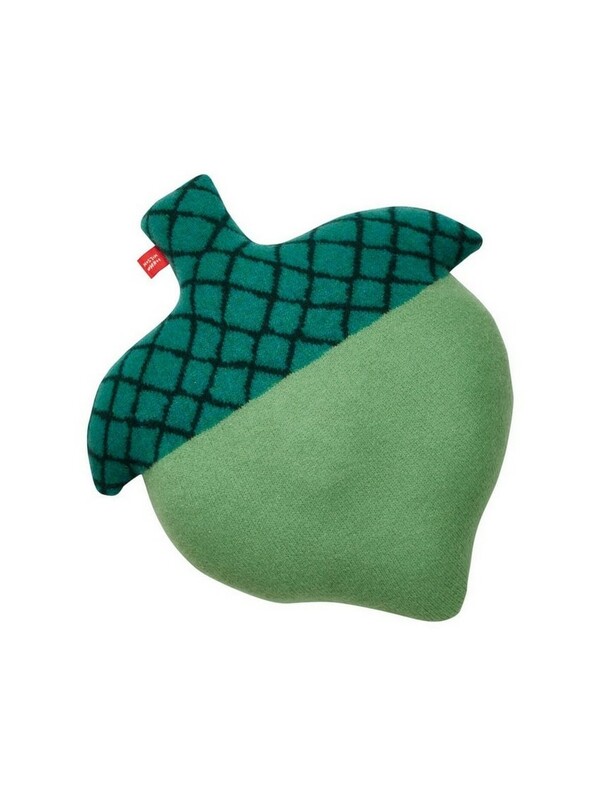 Not only are acorns are considered emblems of good luck, prosperity, and power – they’re also a great sofa companion. 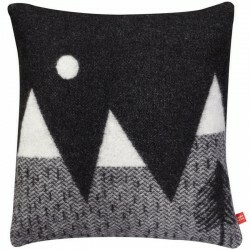 Pair our Acorn Cushion with a lambswool Forest Woven Cushion. 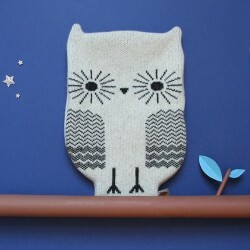 This knitted acorn Cushion comes in forest green or autumnal brown.